My name is Robert Als and Football has been my lifelong passion and has afforded me many opportunities to advance in life. I owe a lot to the sport so I decided to make it my mission to give back to the sport that has brought me so much joy and memorable moments. So this is my attempt to be the person I needed when I was younger and the goal is to support and assist all amateur players to dream bigger and be the best version of themselves both on and off the football pitch. I created a football app that would grant anyone who uses it the two most fundamental things that every amateur footballer and fan needs. Opportunity and Access to football in all its various forms. 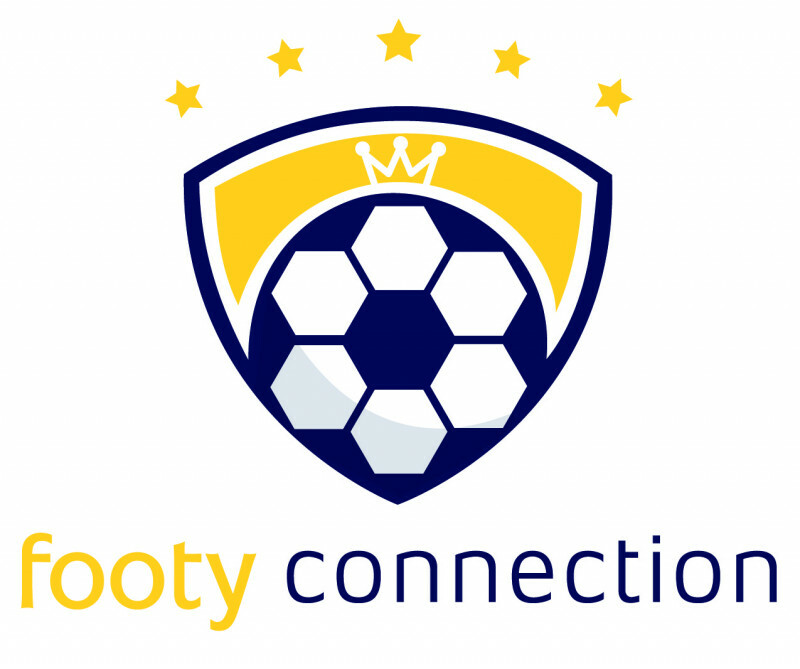 The Footyconnection app is designed to be the go to football resource for amateur players worldwide. With features that allow users to be in full control of their football experiences and masters of the football universe. It really is a football app unlike all others. Opportunity - Players can now find new playing opportunities and have access via search or referrals from other players and leagues on the app. Leagues and tournaments can now market their services to a dedicated targeted audience who are looking to find a football experience that fits both their playing needs and social needs. If a team is not available now players have the option to create their own. Player development - Players can now track their developmental progress over the span of their career. They will be able to consolidate their achievements and show the world and their peers how and why they play. Transition - Players coming up through the amateur ranks can progress to a higher level by marketing themselves via their profile to be scouted with access to a wealth of searchable teams to offer their services to. From Amateur to Professional/Elite. Networking/Community - Football is about people sharing a common passion. The social media aspect of the app ensures that the essential ‘player to player’ and ‘player to team’ interactions are supported and promoted (Such as post match drinks). Users can gain a healthy social following by sharing their photos and videos. Users will also be able to give support by following their friends’ stories as well. Ease of communication - The design of the app allows teams and organizers to easily and quickly disseminate information and updates. No more missed memos and communication lapses. Everyone would be in sync like every good team should be. Plus much more still in development. The app is currently 80% completed and we are asking for your support in this campaign to change the way the game is experienced by amateur players around the world by allowing us to complete development and launch the final product. The future of football is here and we would like to invite everyone to join our team. Our goal is to support and promote youth and player development. 2) any NLCB lotto booth using the code LOTTO ID: 219012300067 Please share this campaign with all football fans. Together we can create a brighter future for all players and fans. All donors will recieve first access when the app goes BETA. Get in touch with us : Email robert.a.als10@gmail.com for more information and/or investment opportunities.